Wow I must say that 2016 was definitely a roller coaster ride. It had it’s ups, downs and surprises, but most of all, I learned a lot of life lessons as I grew up a bit. The year twenty sixteen has been definitely a better year than the last two previous years I must say as things started to really look up for me and things happened that I never even thought would be possible. As it approaches 2017, I’m looking forward to more happiness and learning new things. So what happened for me in 2016? Lets take a stroll down memory lane. Refreshed and started a new blog. So in case you didn’t know, I actually started blogging a few years back. My former blog was called Stylish Tech Girl, but I discontinued it because I felt like it didn’t really define who I am. Sure it was a cute name and all, but not really something I could relate to. 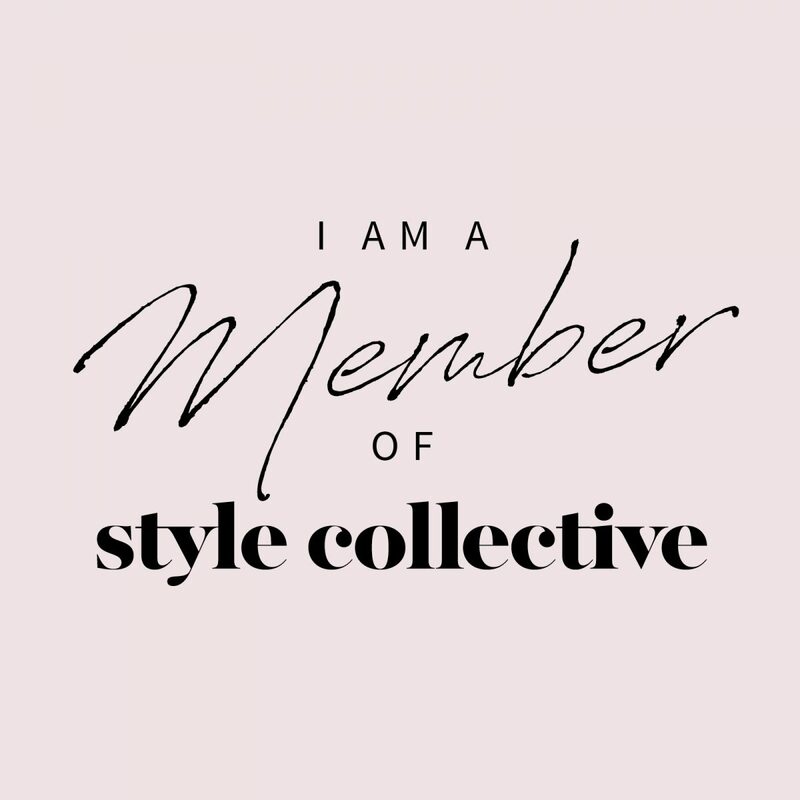 I started all over with this blog Kiki Style Diary back in the Summer as it relates to me, my love for fashion and personal growth. Successfully invested in the blog. I really love blogging and wanted to step up my game so I invested in getting a more professional DSLR camera to take better quality photos for the blog. To be quite honest, I have not started using the DSLR camera yet for this blog because I’m still learning how to use it properly. Most definitely in 2017, I will be a pro at using my camera and will take better quality photos for the blog. Also, I engaged in my first professional photoshoot for the blog which I absolutely love. In 2017, my goal is to continue investing a lot of time in the blog as well as hire a photographer to take professional photography of different outfits that I plan to rock. I finally got the nose piercing trend. For a while, I had been debating if I should get a nose piercing or not. It’s such a big trend in the fashion and beauty worlds as we see them everywhere on social media. I finally decided to be next in line and go for it which I don’t even regret. Focus on what you love to do. My primary focus was to get into something that I love, which is this blog and I enjoy providing some great content for you guys to read. So the bottom line, if you find what you love to do, my advice is to STICK WITH IT! because it changes your mood and it makes you such a happy person. It’s okay to outgrow people. I know changes are not easy to deal with and sometimes changes happen in people too. I use to get a bit frustrated wondering why certain people have changed, but the truth of the matter is everyone grows up. It was better to wish them all the best and we go our separate ways because truth of the matter is life continues on. Be confident in what you do. No matter what people think, always be confident in what you do and stand by it. It took me a while to realize that, so in 2016 my confidence level has increased and I am proud of everything that I have accomplished so far despite what anyone thinks good or bad. Attending more events. 2017 is the year that I’m going to start attending more events around Philly and NYC. I want to attend more events so that I can engage in networking to meet some great people in the fashion and beauty industries. More traveling. I want to continue traveling to NYC of course and also travel to more random places like Los Angeles, New Orleans, Miami, DC, and Boston. Blogging more to keep my readers happy. I am looking forward to blogging more about various topics in order to keep everyone happy because you guys keep me motivated! What are your 2016 highlights and what are you looking forward to in 2017?